Official Sparrow's Gunmetal Grey Uncuff Link, with built in handcuff key. As seen on Gizmodo, BoingBoing and GadgetReview! 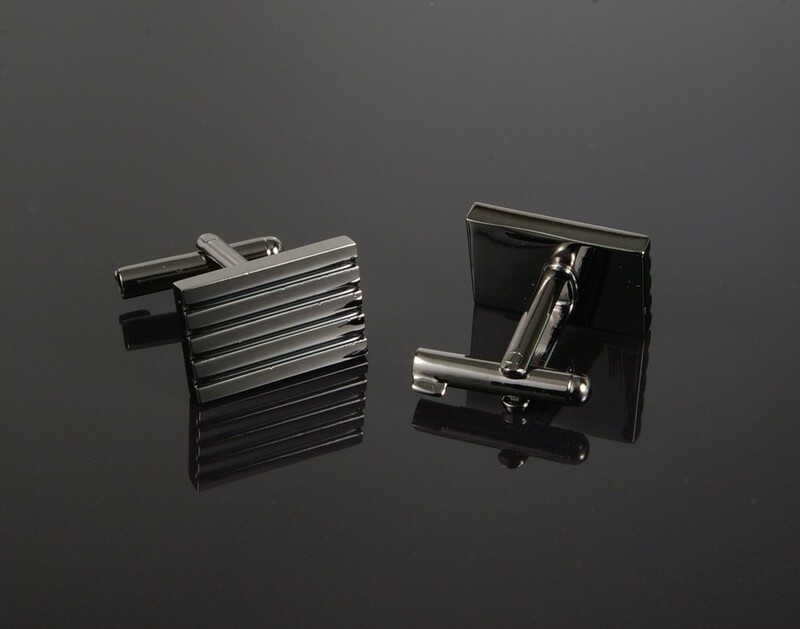 Official Sparrow's Gunmetal Grey Uncuff Link, a must have for international spies and cufflink connoisseurs alike.